Businesses play a great role in ensuring that the population has its needs catered and that there is the utilization of the available resources to create wealth. However, in the course of production, there is usually exploitation of the resources and pollution that contribute to climate change, the death of flora and fauna as well as depletion of vital resources for human survival. Below are easy ways that business owners around the world can run sustainable businesses. A great deal of energy is consumed in business premises. Unfortunately, a huge chunk of power goes to waste. Lights should be shut off when no one is the room. Moreover, business should invest in energy-efficient technology. 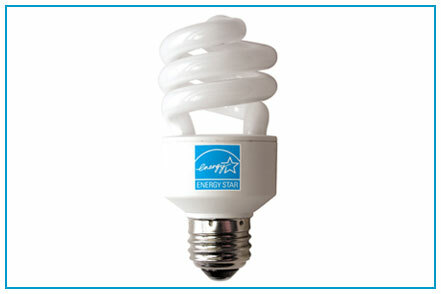 A good start is Energy Star certified office equipment, instead of the conventional bulbs. LED and energy saver bulbs can suffice as well. This is the act of getting more goods and services from less energy and material. 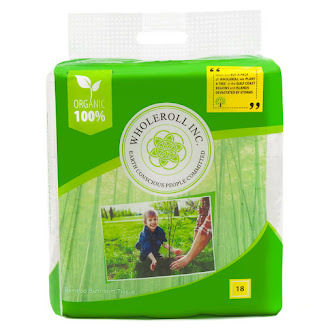 This protects the raw materials from overexploitation and wastage. This can be achieved using the following practices. Businesses can consider green energy to address the problem of fossil energy and energy inefficiency. This is the power that comes from such sources as solar wind, hydro, biomass or geothermal. These sources are renewable because it can be replenished continually. Many cities have incentive plans to encourage residents and business to consider purchasing renewable energy. 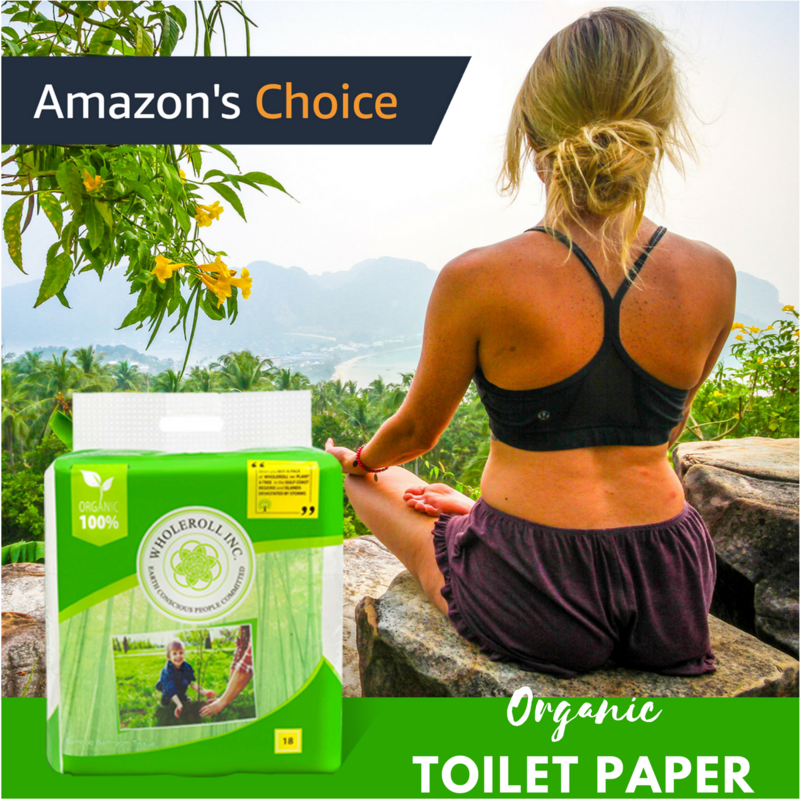 • Reduce printing just the essential paperwork. The rest of the information can be sent digitally in emails. Where possible, one can print on both sides of the paper to cut on the number of sheets used. Corporate sustainability practices have now become commonplace. These practices were once an option, but due to the ongoing climate crisis have now become a necessity. Sustainable businesses practices have a positive impact on the environment, this is something the consumer looks favorably on and it adds to the bottom line of a business. When you go green in your business you will have a positive impact on the environment, your business will be perceived positively, and it will benefit the next generation.